Director of Gemological Education and Director of Gems and Technological Materials at Tongji University in Shanghai, China. 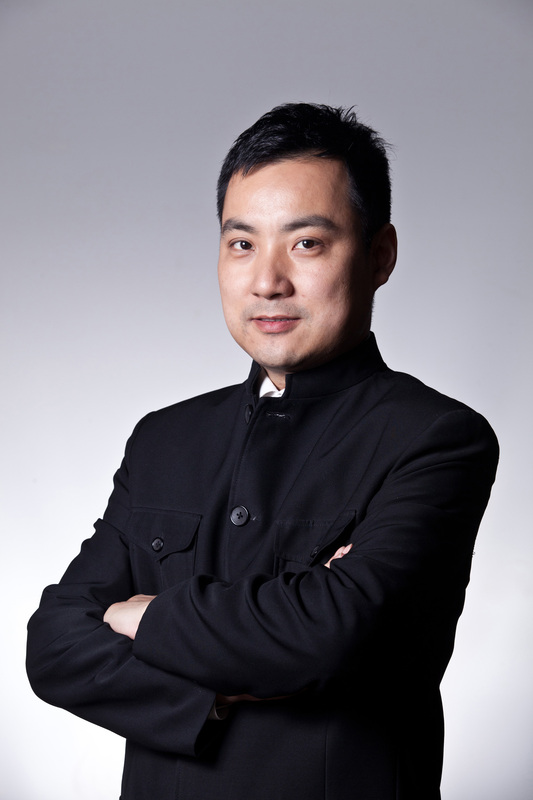 Chief Instructor at China’s National Key Gemology Education Group. National Auditor of China Laboratory Assessment (Metrology Accreditation).